The cover of the Westpac Massey Fin-Ed Centre's report on the spending habits of Māori women. A report on the spending habits of Māori women has identified that a culturally-responsive community model could help improve financial literacy among Māori. The research project, which was conducted by the Westpac Massey fin-Ed Centre and funded by the SkyCity Auckland Community Trust, asked Māori women to complete a spending diary for six to 12 weeks and/or take part in focus groups and financial health check surveys. Fifty-one women, mainly from South Auckland, completed the required components of the research project. They ranged from beneficiaries to being in part-time and full-time employment. Westpac Massey Fin-Ed Centre director and report author Dr Pushpa Wood says while the sample size was small, the project provided useful insights for creating targeted financial literacy programmes for Māori women who often play key roles in their communities. In addition to recording their spending, the women were asked to categorise their spending in terms of ‘wants’ and ‘needs’ and to answer questions about saving habits and borrowing. “We wanted to find out what they were spending their money on, what could be done to help them understand their spending habits and, above all, what some of their spending habits were costing them,” Dr Wood says. She says that one of the most interesting things to come out of the survey was the willingness of participants to openly discuss their finances with whānau. “The majority of participants said they would borrow from family or friends at short notice. In Western culture, people tend to keep their finances more private, but with the women in this group there was a sense of collective responsibility around spending and borrowing. This attitude was also reflected in the fact that 32 per cent of participants said they would borrow from a non-bank lender for a significant short-term purchase, while only 5 per cent would go to a bank. Dr Wood, who has a long history of adult financial literacy advocacy, says her goal is to show Māori women that they have a range of options when it comes to their spending decisions, even if they are on limited incomes. The survey found that the participants wanted to build capability at local hapū, iwi and marae level but that there was a lack of financial capability. She also believes a more culturally responsive methodology was likely to result in increased participation. “There was a feeling from participants that they didn’t have control of their own money. Through being involved in the research, they were able to see that no one is forcing them to make spending decisions, that they can manage their own money,” Dr Wood says. While there is generally a gap between men and women regarding financial literacy, Dr Wood believes Māori women may be doubly disadvantaged. The disproportionate incidence of smoking and resulting ill-health among Māori women, for example, compounds financial disadvantage so it is important to understand both the cultural and historical context, she says. 64% of the spending was on needs, 36% on wants. 59% of participants save none of their income. 50% of respondents don’t have a credit card. 41% have money for significant short-term purchases; 32% would borrow from a non-bank lender and 5% from a bank. 68% don’t have any retirement savings. 91% expressed concern at ability to meet future financial obligations. 50% have student loans, the most common form of debt recorded. 77% would borrow from family/friends at short notice. Top major financial decisions included buying a car (41%) and 27% made no financial decisions in the past five years. The Westpac Massey Fin-Ed Centre (Financial Education and Research Centre) is a joint initiative by Westpac and Massey University. 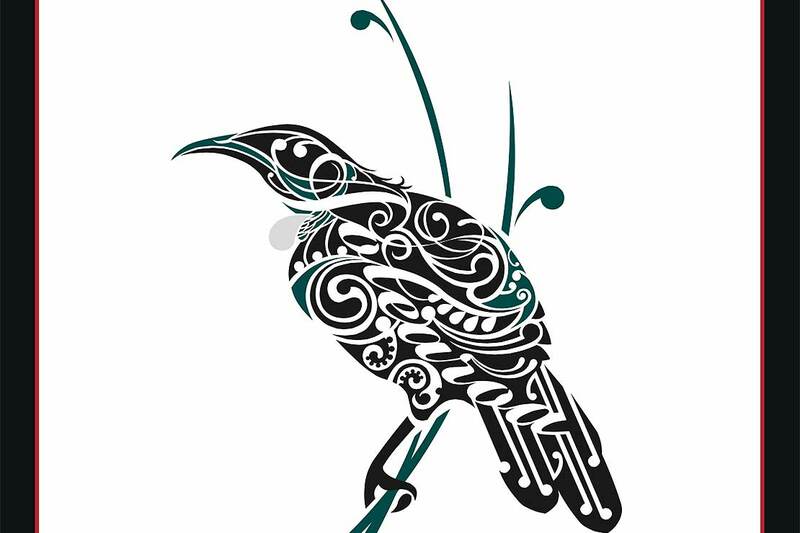 The centre has partnered with Māori Women Development Inc since 2014 to train more than 100 Māori women facilitators from throughout New Zealand, most of whom are working at an extended whanau and marae level to lift the financial capability of their communities. The centre also held a camp for Māori youth in Gisborne last year to show participants what their spending habits were costing them. Cultural guidance in preparing the report was provided by Dr Joy Panoho, associate director from the Office of the Assistant Vice-Chancellor Māori and Pasifika at Massey University.